EBS has been in the business for 30 years now, and they’re celebrating in part with a limited edition of their HD360 bass amp. The EBS HD360 Anniversary model will be limited to fifty units and ships with a copy of the EBS 30 Year Anniversary book. 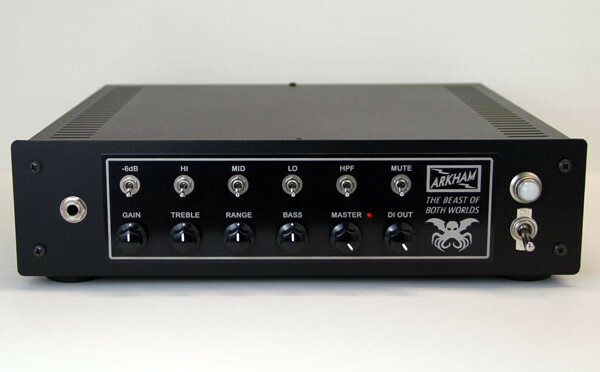 The amp carries the same features of their standard HD360 with the exception of its design plus the ability to dial up characteristics of the original EBS 350 amplifier with adjusted filters in the preamp. 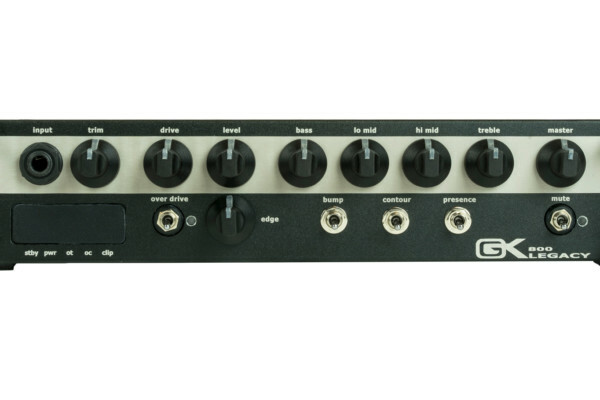 It has a built-in compressor/limiter, a four-band EQ, a balanced XLR output, and more. The amp is rated at 360 watts RMS at 2 ohms. The EBS 30th Anniversary HD360 is available from dealers for approximately $1,265. Serial and Parallel Effects loop with mix-level control. 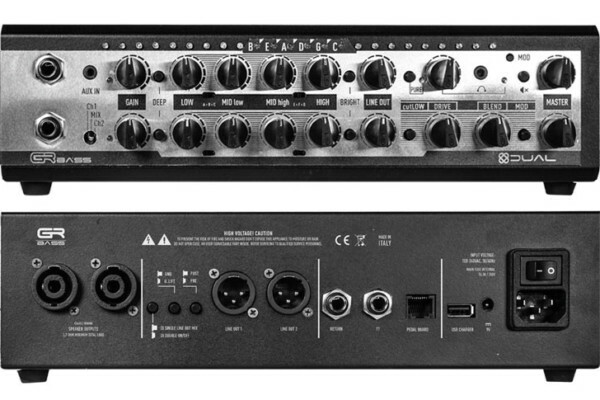 Balanced XLR-Out with optional speaker simulator and ground lift.